Jaded Blossom: Monthly Challenge Winner! 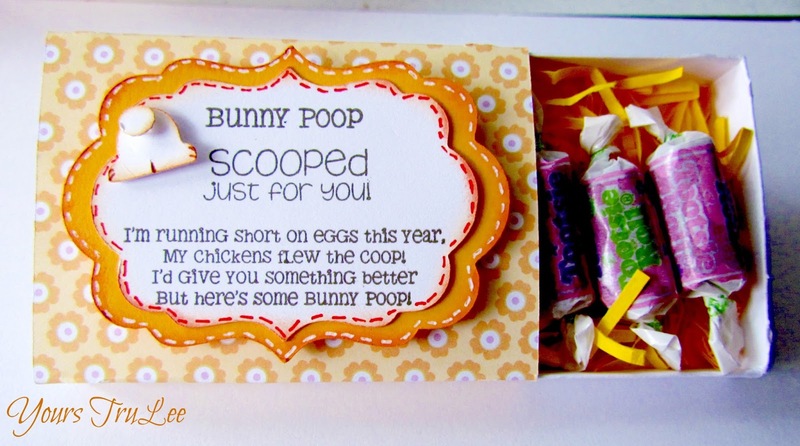 Thanks to everyone who participated in our Easter challenge this month!! We love seeing all your projects! ANN MARIE from Yours Trulee! And she made 3 adorable projects!! Congrats again to Ann Marie!! Congrats, Ann Marie! 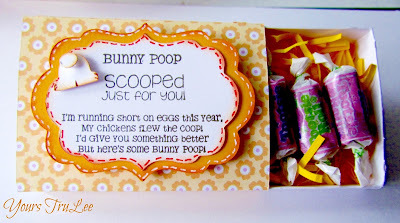 Adorable projects!!! Congratulations these are all so cute!! 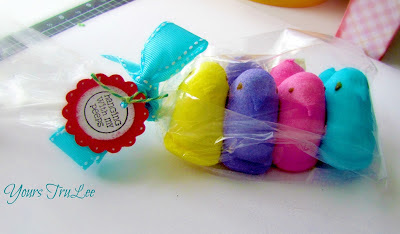 I am so stealing the peeps on a stick for my nieces and nephew for easter and love the bunny bottom on the matchbox!!! congrats!! they are all super adorable projects! Thanks everyone! I really enjoyed making them! Everyone that has received them loves them! :) can't wait for my next shipment of stamps to arrive! so many fun ideas!!! Happy Easter and Guest Designer Dardie! 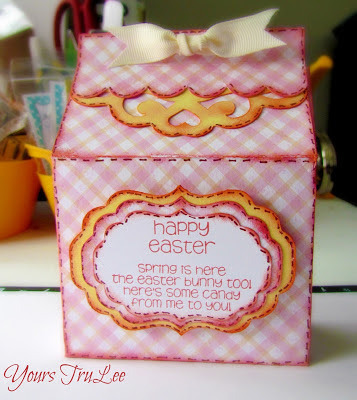 March Monthly Challenge "Easter TREATS"